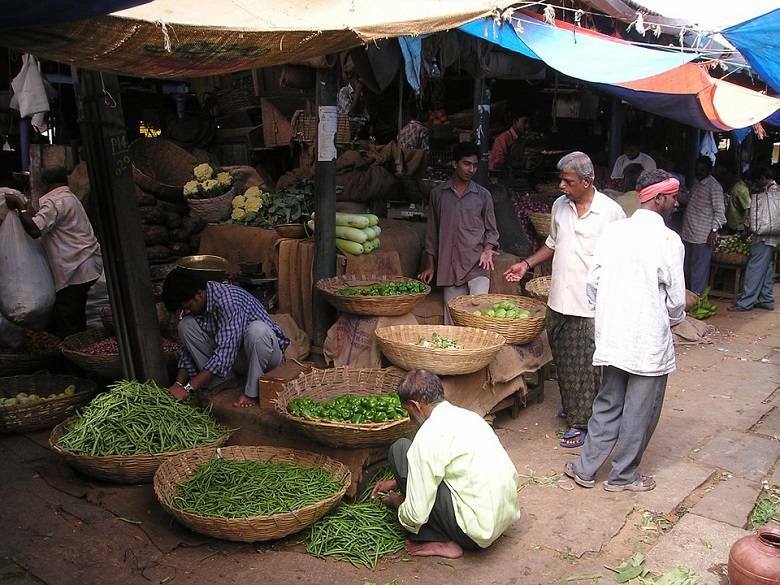 Vegetarianism catching up in non-veg India, but which is the better diet? To eat veg or non-veg? 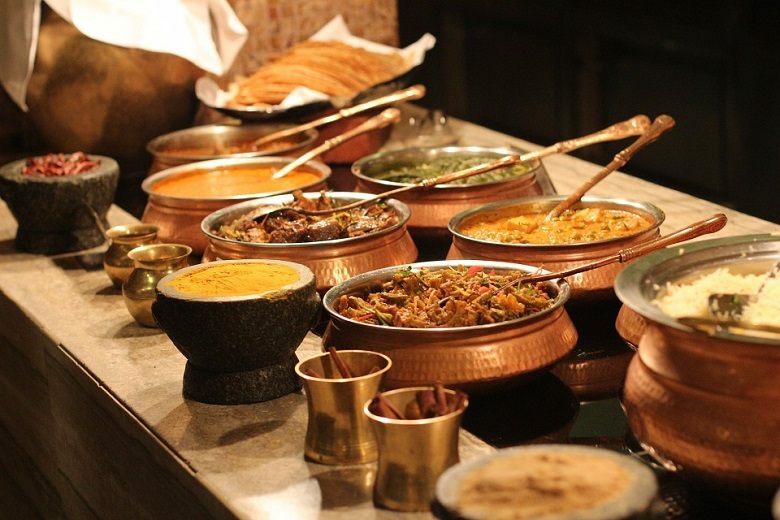 Census data showing that the majority of Indian people are non-vegetarian has once more kicked off a debate about which is better, vegetarian diet or a non-vegetarian one. The answers to that question, interviews with nutritionists suggest, are not quite simple. Over 70% of Indians over the age of 15 years are non-vegetarian, data released by the Office of Registrar General & Census Commissioner shows. Based on a nationwide survey conducted in 2014, the data shows that Telangana has the highest number of non-vegetarians: 98.8% men and 98.6% women. 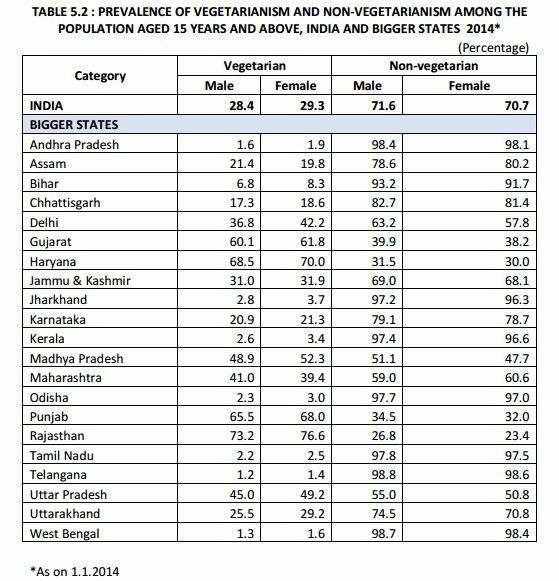 The state with the highest number of vegetarians is Rajasthan with 73.2% men and 76.6% women. But in comparison with the 2004 survey, the number of non-vegetarians has dipped by 5 per cent and the figures are reportedly expected to shrink further. 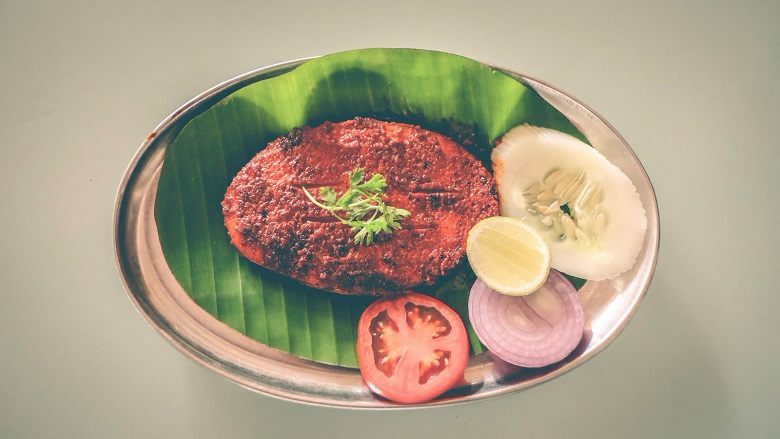 Even as consumption of meat and fish in the country is rising, more people are opting for a vegetarian diet, courtesy lifestyle diseases such as obesity, diabetes and heart disorders and the awareness about them, TOI reports. But is a vegetarian diet a healthier and more nutritious than non-vegetarian food? Nutritionists too differ in their views. Kochi-based dietitian and nutritionist Gayathri Asokan says that what matters most is that people eat a "well-balanced meal". Giving an example, she said that people in Kerala have a high intake of carbs like rice and tapioca. “A non-balanced diet can lead to several health disorders including various deficiencies, osteoporosis and even ageing,” she says. But when people eat regulated "portions", they can eat almost all that they want to, remain healthy, and can also lose weight. "Ghee is a good colon cleanser and can be consumed daily," she says, emphasizing that like all other items this too should be taken in the right quantity. And no, oils should not be avoided. This said, she does not think meat is unhealthy, but urges meat-eaters to regulate the quantity they consume. She also recommends meat or supplements that use animal products for malnourished people. Bengaluru-based nutrition and diet coach Aniruddha Shankar believes that the veg v meat debate is not a black-and-white one. "In a nutshell, if vegetarianism is the healthier option, shouldn't TamBrahms be the healthiest of Indians?" he asks. "Vegetarianism or non-vegetarianism is not, by itself, the pathway to health. Track your weight and sugars and lipids. If a diet and lifestyle is working for you, continue to perfect it. If it is not working for you, discard it without attachment and try something else, again while recording metrics," he says. As someone who advises people on how to lose weight for a living, his clientele ranges from "Jain sadhvis to carnivores". Here's what he finds starkly different about educated Indians: "Perhaps among all other similar populations in the world, middle and upper class Indians do the least amount of involuntary physical labour. The moment we can afford to, we hire people to chop our onions and swab our toilets. No longer do we wash our cars or even go to the bus stop or even climb stairs. We don't sweat because of ACs and we don't do our groceries, courtesy Grofers. In our species' history, that's the real unprecedented change." Even as people are increasingly becoming health conscious, Gayathri cautions that people should we wary of the information that they rely on. There is a growing trend among Indians to look up to the West or refer to Western journals to gain information about what constitutes a healthy diet. "A lot of them may be incorrect. Our recommendations are according to National Institute of Nutrition," Gayathri says. Aniruddha has his own quirky way of saying the same thing: "There's no bad food. There's only bad information about food."